Welcome to SacramentoAgents.com, Your #1 Home & Real Estate Search Source! 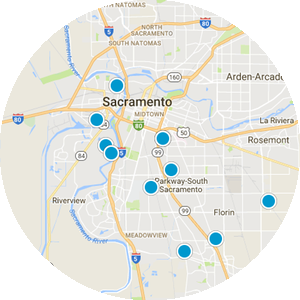 If you are looking to buy real estate in Sacramento and the surrounding communities of El Dorado, Placer, Amador, Sacramento, and Yolo Counties, you have come to the right place! 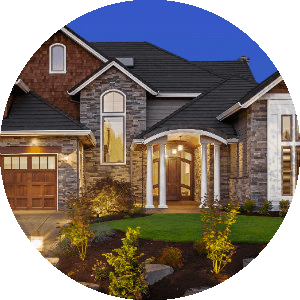 We specialize in matching home buyers and home sellers, creating the best way to buy and sell real estate in Northern California. Our MLS-direct search is updated several times each day to ensure that you have the first look at available homes - and we show you roughly 30% more homes than other portals, such as Zillow or Trulia. 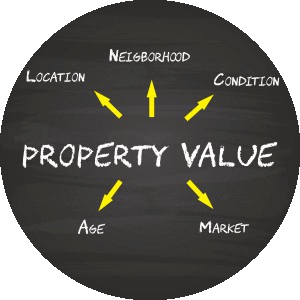 Planning on Selling Your Northern California Home - Try Our FREE Home Value Tool! At the top of SacramentoAgents.com, you'll find a tab reading What's My Home Worth. This Home Valuation Tool provides accurate home pricing nationwide (share it with your friends), but also provides you with a starting sales price for your Northern California home. No Matter What Your Home Needs, We Can Help! Register for Daily Updates or Call For an In-Home Consultation at 916.787.1200.